Vandana Shiva, Dr. Jane Goodall, Andrew Kimbrell, Winona Laduke and Raj Patel. To view the trailer for this amazing and important film click here. 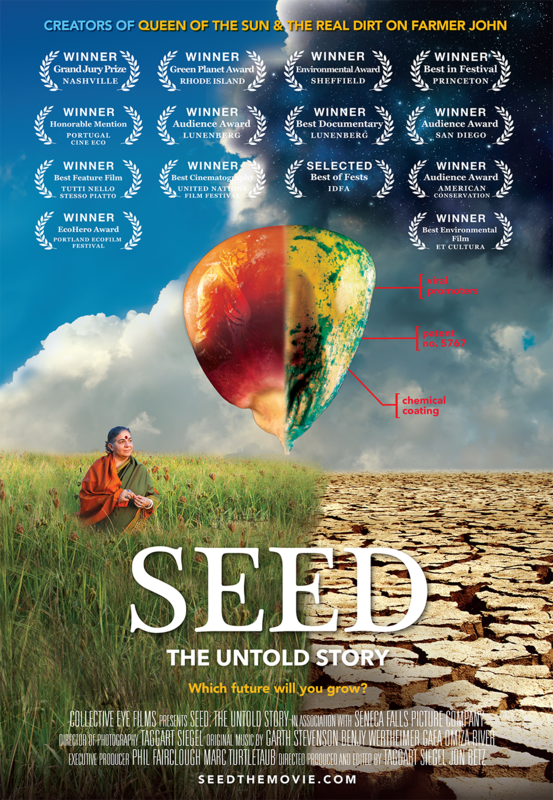 For any and all info on SEED: The Untold Story click here. This event is part of Seedy Saturday, Hosted by the EcoGarden and Our Cold Climate Seed Library with support from Seeds of Diversity Canada. Entrance is BY DONATION! 7pm at the Fernie Arts Station.